We've officially got a pulse on 50 cent's career and it's in the form of this comeback, radio friendly single Baby By Me. Luckily for him, he smartened up a bit and put together some coherent lyrics and let Polow and Ne-Yo do the leg work. This one is destined for radio waves, better get to liking it soon before you hate it. 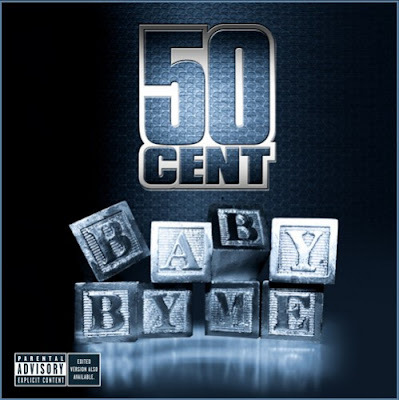 50 Cent feat Ne-Yo - Baby by Me (prod by Polow Da Don) New Single Hot!